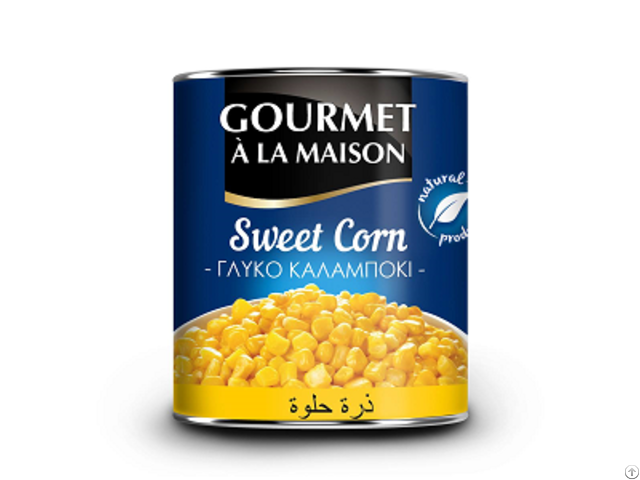 Eu Foods always gives to their customers only the best European quality- this time we present you canned mushrooms- Gourmet aLa Maison. This time our customers can choose between 425 ml tin, or big familly size- 3100 ml. The d.w is 210 gr and 1920 gr for the familly pack. Whole or sliced. With our brand or your private label. It is your choise. For more information- contact us.